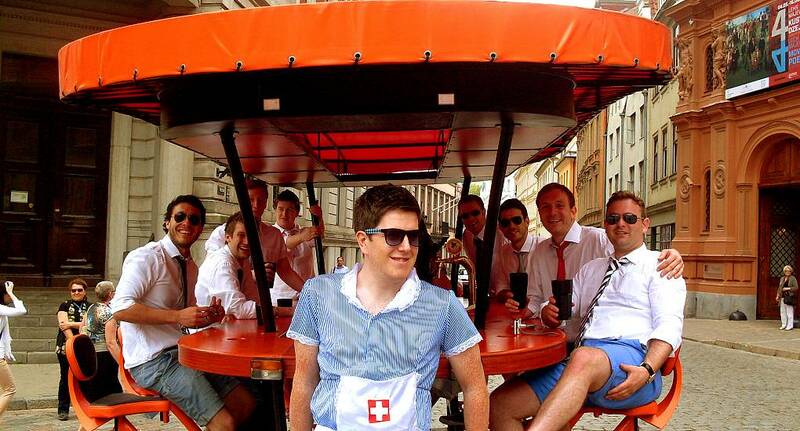 One of our most popular activities, the Beer Bike gives you the chance to pedal around the city on a moving bar, with drinks dispensed as you go! Your guide will steer you around the city showing you the sights, while all you need to do is pedal and drink. A fun and unique way of experiencing a new place, the Beer Bike comes highly recommended. (And if you don't like Beer, then don't worry, as all of our Beer Bikes have the option for Wine instead).